Everyone deserves a little pampering in their life. 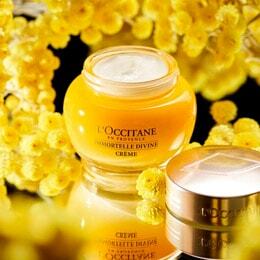 L’OCCITANE has a curated line just for men. 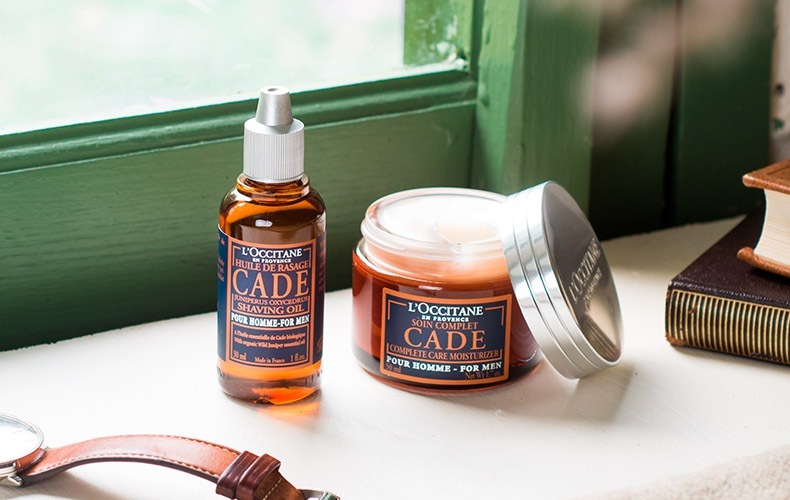 With energizing scents like cade and citrus, we take personal grooming to a new level, taking inspiration from the natural wonders of Provence and its many traditions, so you can look and smell great. Protect and hydrate your skin with our luxurious collection of men's shaving products. Discover moisturizing creams and gels for a comfortable wet shave and soothing aftershave balms to prevent irritation and comfort your skin. 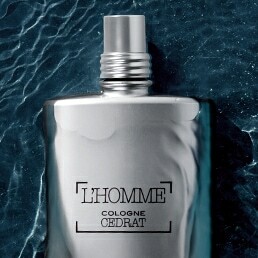 Turn your daily shaving chore into a comfortable, hassle-free experience with L'OCCITANE's guide to the perfect shave. 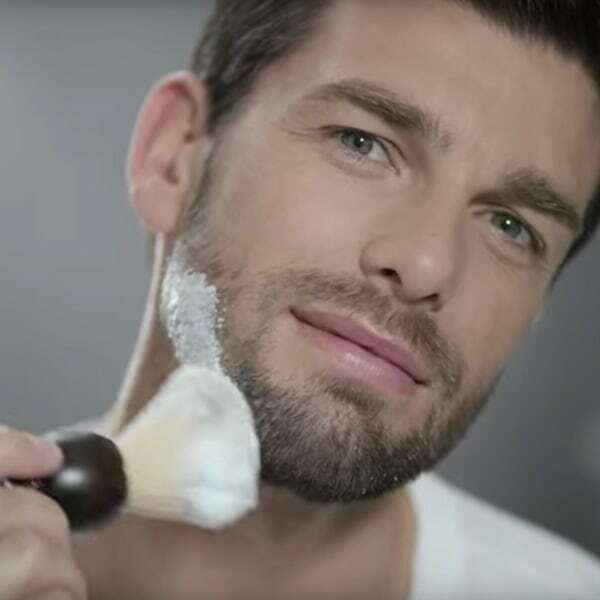 Let us help you achieve the ultimate shave with the finest ingredients, quality products and the correct technique - every man deserves softer, smoother skin.